The recent news that Greece will default on a 1.6 billion dollar loan payment to the International Monetary Fund has put the world on edge. The default could shift the value of the euro and other world currencies, including the dollar. Many concerns have arisen from the news, but metal investors are looking to precious metals to see if any gains may be in sight. Most would assume gold to benefit from the economic downsides in Europe. However, other factors have offset American gold values. The uncertainties in Greece did account for the one-week high level for gold futures. But the true effects of the European debt crisis will not be settled until the E.U. 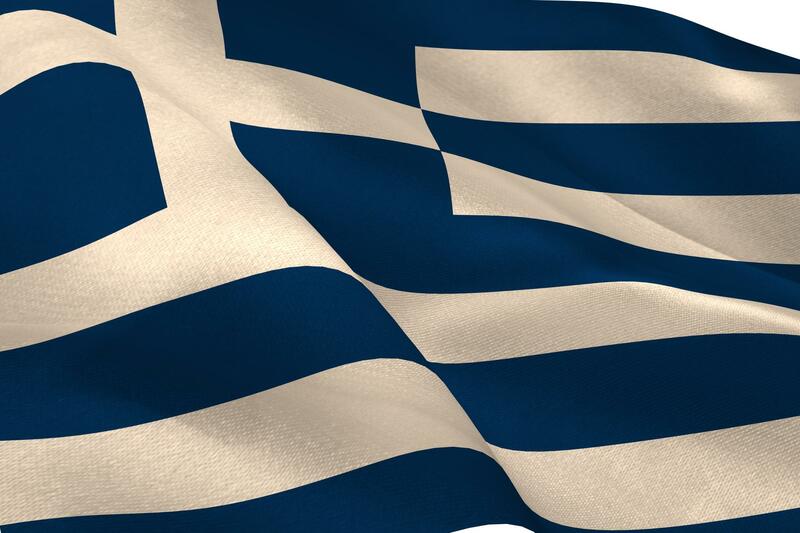 and Greece decide if the country will remain a part of the Eurozone.